The department will be presented with the 2019 State Farm Good Neighbor Citizenship Grant on Thursday. 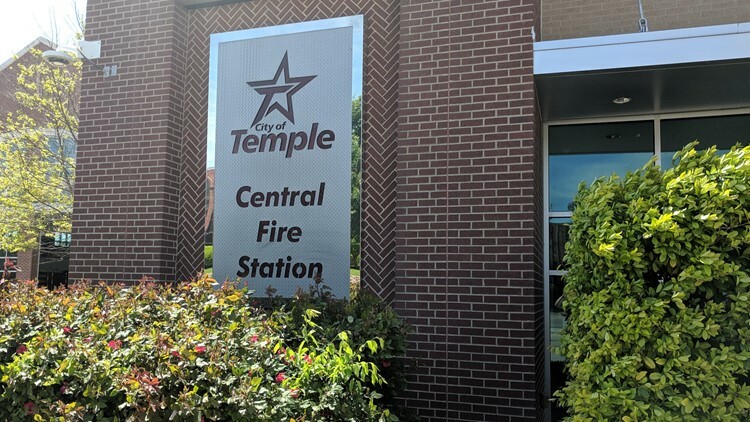 TEMPLE, Texas — The Temple Fire Department will buy a swift water recovery boat with a $24,000 grant it received, according to a press release. The department will be presented with the 2019 State Farm Good Neighbor Citizenship Grant before the Temple City Council meeting on Thursday, the release said. The boat will support surrounding communities in water rescue efforts, the department said.